At the end of summer we made what seemed like a big decision – to stop growing mushrooms and grow only microgreens. 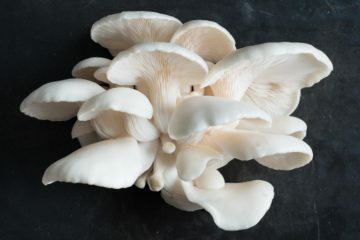 The mushrooms were beautiful and award winning and impressive but at the end of the day they just didn’t give us a reliable enough yield to make it worth growing them. Plus we both realised that we prefer being outside with our hands in the dirt rather than mopping out the grow room with bleach every few days. Plus a big part of why we decided to be farmers was around working with natural systems and growing mushrooms seemed like the ultimate mechanical-mind-environmental-control-kill-every-other-organism method of producing food and it came with a lot of plastic bags to get rid of (and anyone who says you can wash out your buckets is not using rainwater and likes washing dishes a lot more than me). Plus there were some big life tick boxes like “if we don’t need a lab in the second bedroom then our daughter can have her own room” and then “let’s turn the grow the grow room into a cool room and packing room and get the business out of the house”. 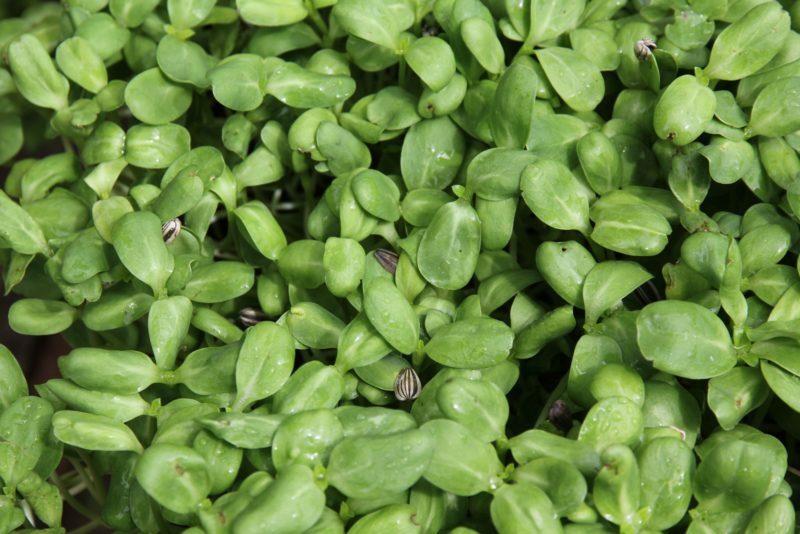 So what seemed like a big decision became the proverbial no-brainer and now we just grow microgreens. They’re better than ever now there’s only one thing to think about and we have a lovely new big hoop house to expand into as well. Thanks to everyone who bought and enjoyed our mushrooms over the last three years or so. Your appreciation of our product was the thing that made this a hard decision. So thank you again and hopefully someone else can step into that space and make a go of it!